**thanks to the pr representative who sent complimentary items for review. I was not compensated for this post beyond those items. This is my experience and opinion. Others may have a different experience or view. Lately in life, I'm trying to add more natural ingredients in my life and remove more chemicals as I can. 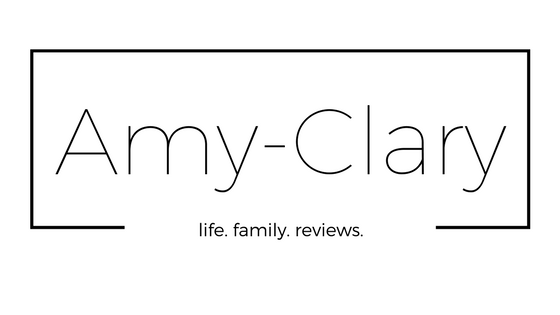 And in this, I take a look at everyday items like makeup and skincare. It absolutely frightens me to think about the amount of "ick" I can potentially be putting into my body. I'm not sure if you're aware of this, but your skin actually soaks things in and then whatever chemical or natural ingredient you use ends up in your blood stream. 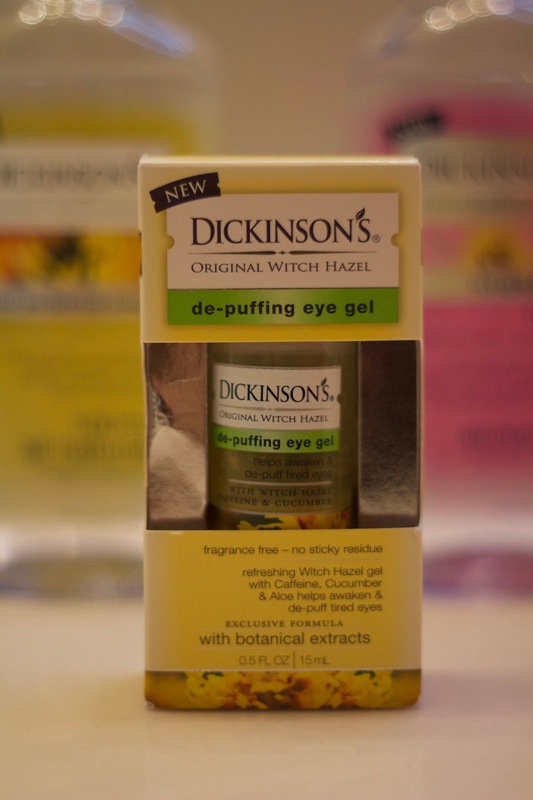 This is the main reason I was super curious when someone from Dickinson's Witch Hazel contacted me recently. I was curious about their skincare and how it would work on my skin in terms of cleansing and results of using it over the span of a month. I began by using the hydrating toner. I applied it after washing my face every morning and every night. I was hoping it would help with the dryness my skin had suffered from the bitter cold of winter. 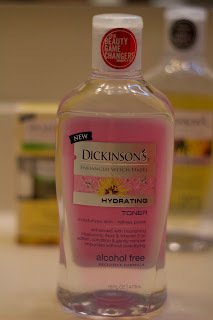 This toner was great in terms of cleansing and hydrating but my skin is sensitive and apparently didn't like the bit of fragrance added to it. 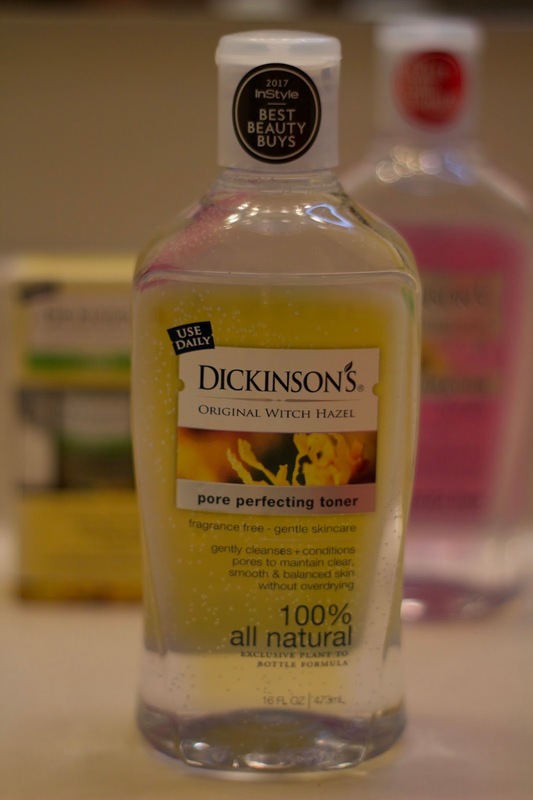 After about 2 weeks I decided to try the Pore Perfecting Toner. The packaging on the Pore Perfecting Toner stated that it was good for individuals with sensitive skin. There is no added fragrance to it and it is 100% Natural. I've found that this is the one my face loves. Since using it, my skin has cleared up and my skin is not as dry and angry. *Sidenote: I use a different face cleanser before using the toner and a moisturizer afterward...those two items were already in regular use before I introduced Dickinson's. Now, allow me to introduce you to my "rushing around in the morning while trying to get the kiddos to school but also need to not look like a bedtime zombie" trick. This is the de-puffing eye gel from Dickinson's. Y'all. Life.Saved. I'm not kidding! I use this every morning and then reapply if the afternoon hits me in the face and I have to face the public in the evening. Check out my before and after! On the left, I have nothing on (not even makeup!) and on the right, I've applied the de-puffing eye gel only a few minutes before I took this photo. Can you see the difference? 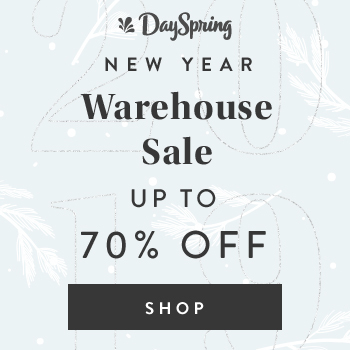 Hop over and visit the Dickinson's website and learn more about what they offer. Then, head out to your local CVS or Walgreen's store to pick up your choice items! I'm so grateful to have had this opportunity.